Ali have been working in the media industry in Saudi since 2004.? He started his career at MEC as a Media Executive, then moved to Brand Code as a Media Planner in 2013.? Ali handled and worked on major players in diverse industries like Landmark Group (Centerpoint, Emax, Citymax, Koton, ICONIC, Resis), United Motors (Dodge, Jeep, Fiat, Alfa Romeo) and Real Estate (DAMAC Properties and Emaar). Ali will be working directly with Kamel and helping him on Equation Media tasks and this will help us further grow our business and our team. 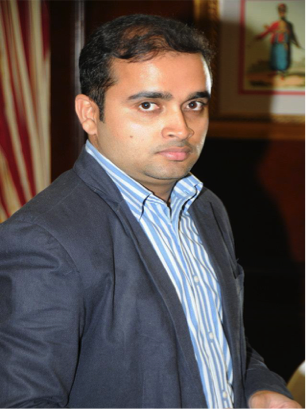 Ali was born in India in 1984, he is an IGNOU graduate of B-Commerce, he is also a very motivated, and very well organized individual.